Concrete | Prefabricados Pujol, S.A. 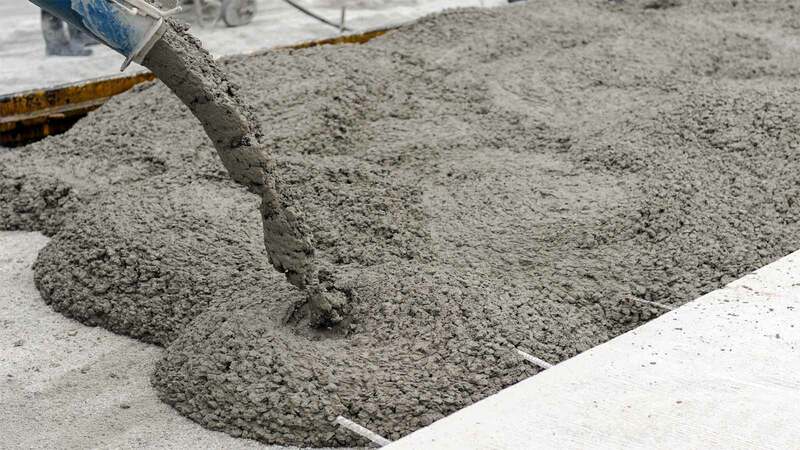 Concrete (n): Construction material consisting of a mixture of gravel, sand and Portland cement. 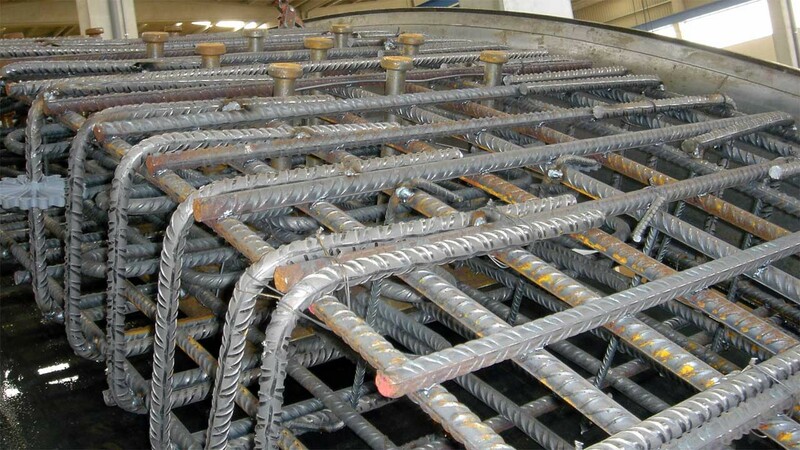 As the foundation of everything that the Pujol Group stands for today, we are in a position to confidently affirm that we are experts in concrete after 75 years of manufacturing it each and every day. 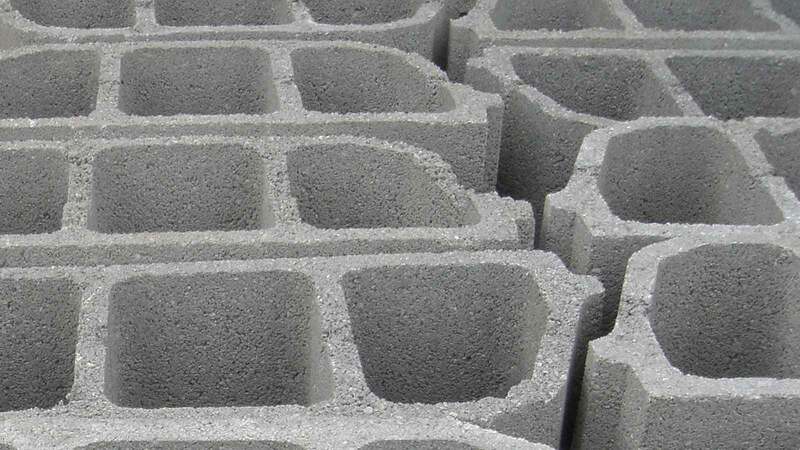 We understand which type of concrete is most suitable in each case, and we are certain of the quality of both our raw materials, which we extract from our own quarries, and our cement, all of which are used to produce its components. 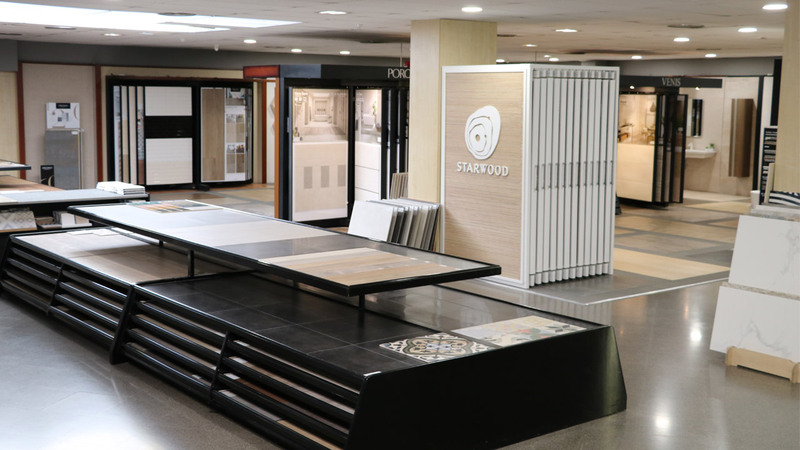 These factors combined make us the ideal supplier for any client who demands guarantees and who values an excellent, punctual and professional service. The concrete factories located in Mollerussa, Les Borges Blanques and Lleida are the three pillars of the first phase of this new project in development, focusing the supply of concrete on the factories and the needs of the Group, as well as those of third parties who undertake building projects within this geographical area, an area in which we provide full coverage and commit to deliver to wherever the customer requires. 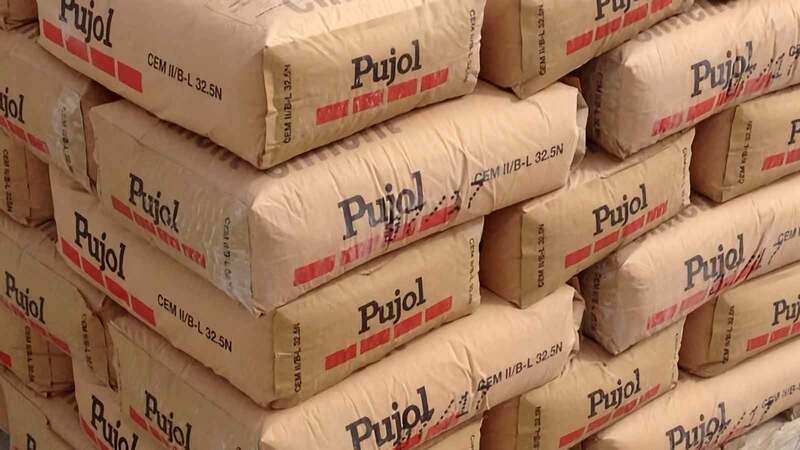 Pujol concrete constantly undergoes strict material control tests in our own laboratories and is periodically subjected to production control processes carried out by accredited external auditors. This level of quality control satisfies our obsession with having a thorough understanding of the components we use and with producing products of the highest quality.